Existential Wearables. Tokyo in 10 years: What are we wearing? Public event held on Saturday 29th of September in Hikarie, a high-profile creative venue in Shibuya, Tokyo. 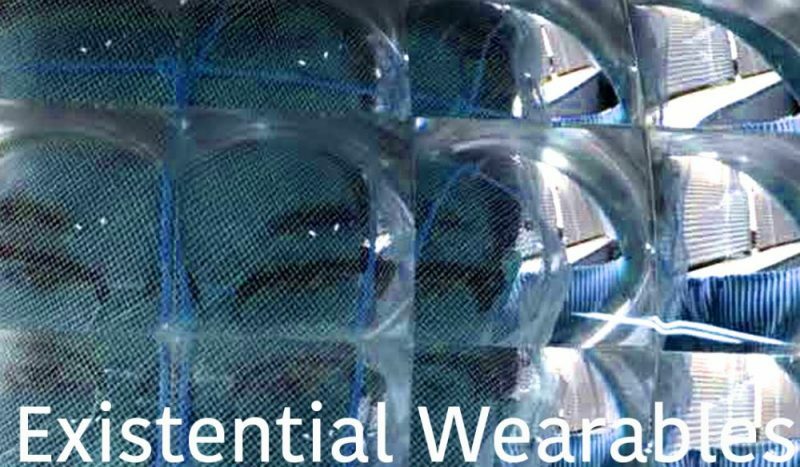 The first public outcome of the ongoing collaboration between Tokyo Institute of Technology and Central Saint Martins, merging art and design practices with science and technology research to speculate on the future of wearable technologies for young people in Tokyo. With funds from Arts Council Tokyo. The project has grown out of the CSM x Tokyo Tech Teaching Exchange, a programme of residencies that took place in 2017/18, taking myself, artist Heather Barnett, and designer Dr Ulrike Oberlack to Tokyo for a month each to merge art & design teaching methods with a science & technology university and to explore the potential for research collaborations with Tokyo Tech research labs. 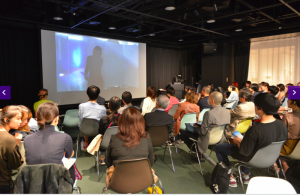 The project has been hosted by Professor Kayoko Nohara at Tokyo Institute of Technology, whose lab researches translation studies – between languages, cultures and disciplines.